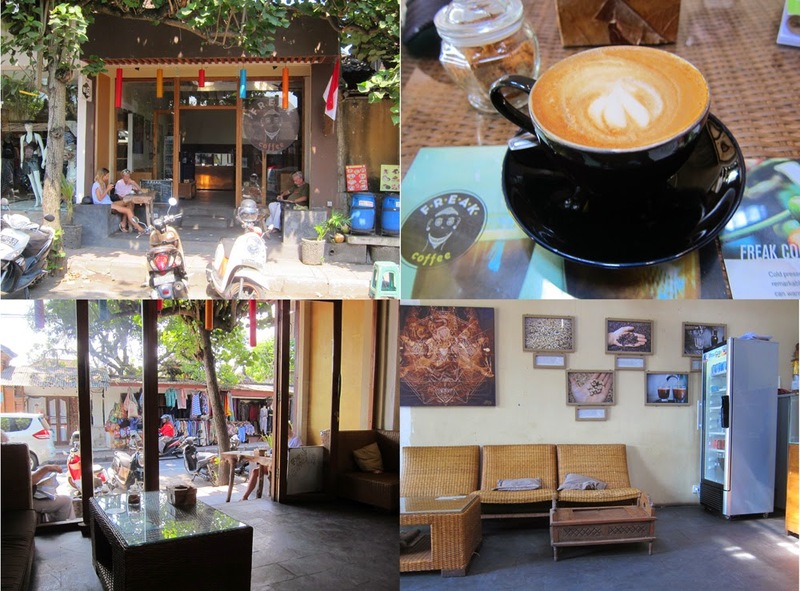 When I planned my trip to Bali, I imagined my time in Ubud would be spent writing in one of the many great cafes in the city center. Using this woman’s café list, as well as a list of local varieties, I carefully scheduled my time around hours and hours of writing. That isn’t exactly what happened. 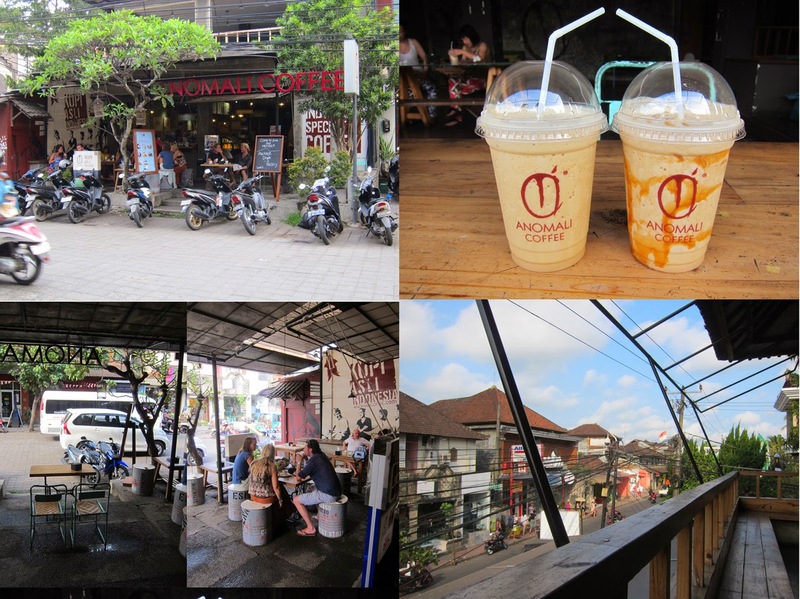 Ubud was a whirlwind of markets, temples, and long walks in the countryside. I barely had more than an hour at each café when I wrote, and I almost didn’t make it to all of the ones on my list. I’ll start with my favorite, Seniman’s, the only one I made it to twice. Seniman’s is sharp. With locally produced, single-origin coffee and a smart menu of foreign Breakfast treats and cakes, the place is enormously popular. They also had the most reliable wifi in the city. Every drink was served in this elaborate spread, including water and a small cake. I enjoyed sitting at their bar outside facing the street while drinking an iced latte out of a mason jar. 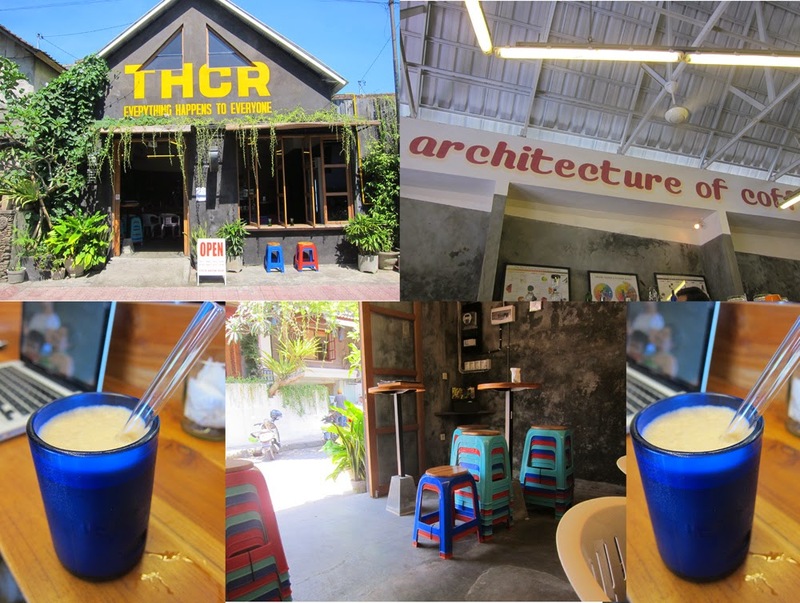 Across the street from Seniman’s is their other counterpart, T.H.C.R.. This is wear they pair cold brews with fruit. I had an excellent cold brew with almond milk, which was so pungent. F.R.E.A.K. is another local gem the produces great coffee. 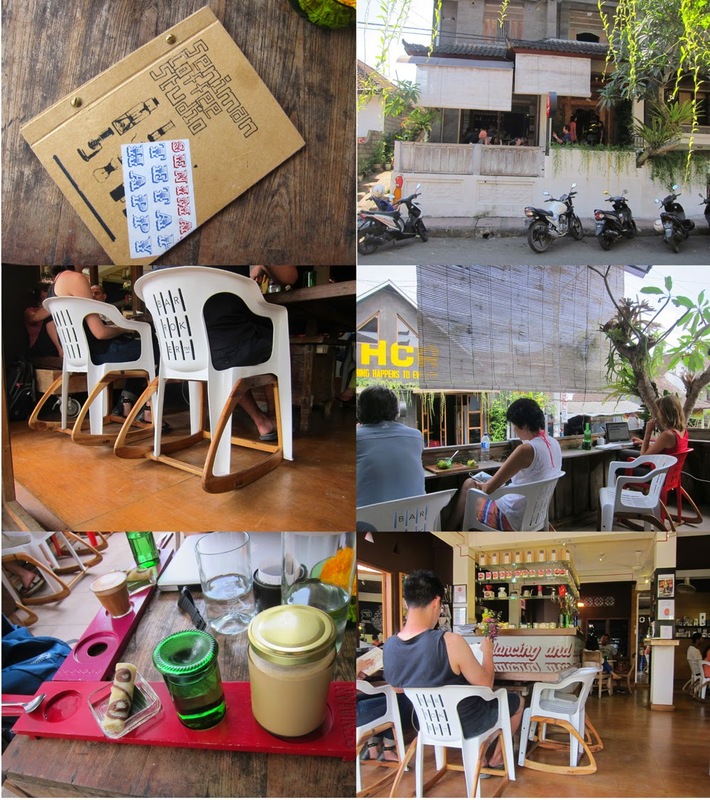 It is a tiny place in Ubud, and the store itself is a bit basic. Their wifi signal was ok, but it was very hot inside, not the kind of place I could sit for long and write. Anomali is also another great local option. This place makes fantastically sweet iced drinks and has tons of seating. The social crowd seems to prefer the seat outside on the street level, while the writer and couples go upstairs to the open-but-covered balcony, safe from the noise pollution and bustling road below.